Yorkshire Riding Schools, equestrian centres and individual riding instructors offering riding lessons at all levels. 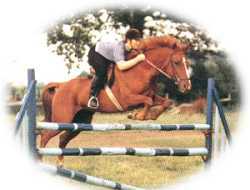 As well as freelance riding instructors and specialist riding tuition. Yorkshire is an equestrian county famed for its hunting history and has an abundance of riding schools and equestrian centres. 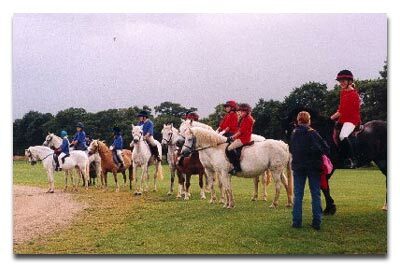 Yorkshire’s equestrian heritage is rich and varied. With equestrian traditions ranging from the breeding of champion showjumpers to ancient hunts and top level equestrian competitors like the Whitaker family, who are respected all over the world. 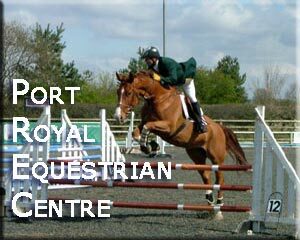 Approved by the British Horse Society, offering instruction in Riding and Jumping up to and including BHSAI examinations. Snowdon Farm Riding School also offers a livery service. Our indoor school is 40m x 20m and has a grit sand surface. 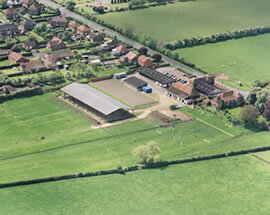 We have a Round lungeing pen, a training room, showjumps and a cross country course. Moorhouse Equestrian Centre & Saddlery is owned and operated by the Hobson family who have lived at Gap Farm for the last twenty years. MEC is run principally by Susan Hobson who is well known in the equestrian community having competed affiliated in show jumping. MEC offers a wide range of facilities including a large indoor arena (220 feet by 70 feet), and a large indoor collecting area. 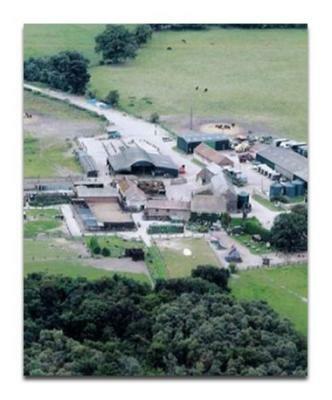 Smeltings Farm Riding Centre is family run and has been established since 1986. Situated on the outskirts of Sheffield we overlook the picturesque Mayfield Valley. 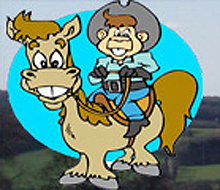 Smeltings Farm Riding Centre provides regular tuition for the Sheffield RDA Group and The centre is British Horse Society and Association of British Riding Schools approved and delivers comprehensive training in equestrian riding and management.